Third Annual Virtual Film Festival- Videos Released! The red carpet event of the season, the Third Annual YES Virtual Film Festival was held on December 11, 2015 at 11:00am EST! 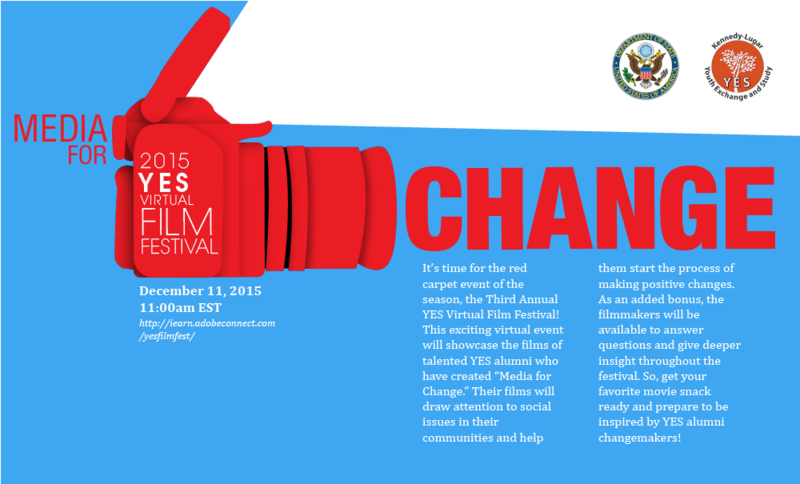 This exciting virtual event was especially eye-opening this year because of its theme, “Media for Change.” The festival highlighted the films of nine groups of talented YES and YES Abroad alumni from nine different countries. Each film drew attention to a social issue in the filmmaker's local community, and will help them start the process of making positive changes. Topics like child labor, environmental degradation, and human migration were addressed in their extremely moving films. As an added bonus, filmmakers from Bangladesh, the West Bank, and the U.S. (YES Aroad alumnus, Adam Streeter) joined the festival live to answer questions and give deeper insight into their films. 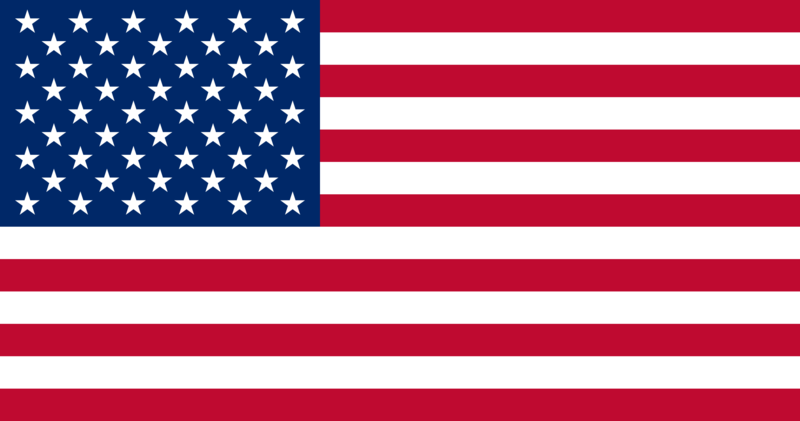 The event drew 56 participants from over ten countries, including the United States, Malaysia, Bangladesh, Tunisia, Liberia, West Bank, Macedonia, Cameroon, Kosovo, Pakistan. A recording of the entire festival has been posted to the YES YouTube Channel, and each individual film that was featured has been added to the YES Vimeo channel and YES YouTube Playlist. After watching the film created by Amadu Kabia, (YES 2010-2011, Sierra Leone), a YES alumni participant from Yemen said, "Wow, it is a real must-see video. This shows how a small impact can benefit so many people." This comment perfectly illustrates the inspiring effect the festival had on all who attended!